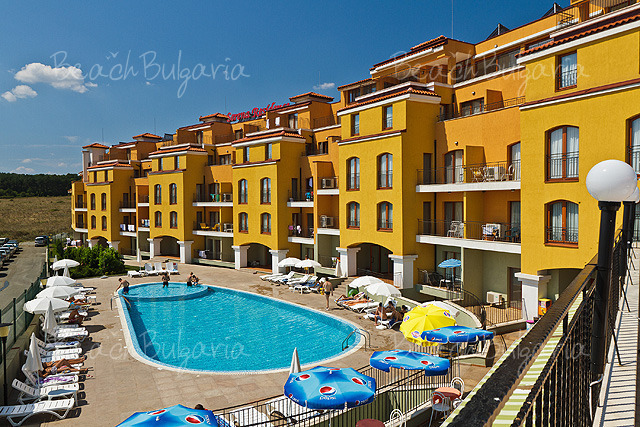 BeachBulgaria.com offers Escada hotel in Ahtopol beach resort. The hotel is located on the coastal alley of Ahtopol, close to the centre of the town, facing the beach with beautiful view towards the Black sea. Ahtopol is a small resort situated close to the Strandja mountain park. The resort offers small hotels, bungalows and villas. Contact us for more information and bargain rates. Fill in our booking form and our representative will be in contact with you shortly.